Boat Noodle restaurant is running a charity campaign where they will donate RM0.20 from each bowl of noodles bought that’s priced at RM1.90 per bowl. The money will be channelled to three welfare homes; Rumah Amal Limpahan Kasih, Pertubuhan Kebajikan Anak Yatim Mary and Agathians Shelter. The charity campaign, “Slurp to 2015” aims to raise RM15,000 and the money collected will be spent on the children from the three welfare homes. The campaign is also aimed to educate the children of Thailand’s unique and exotic culture and cuisine. 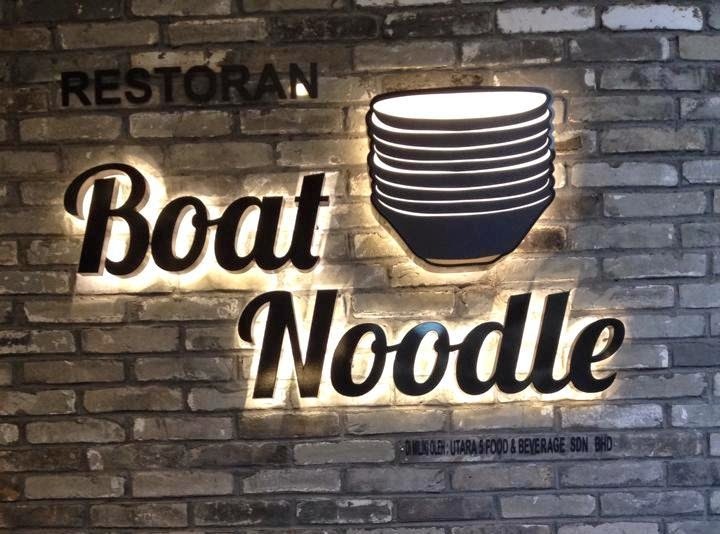 Furthermore, to show gratitude towards loyal Boat Noodlers, the restaurant will give a special edition Boat Noodle sticker to every diner. 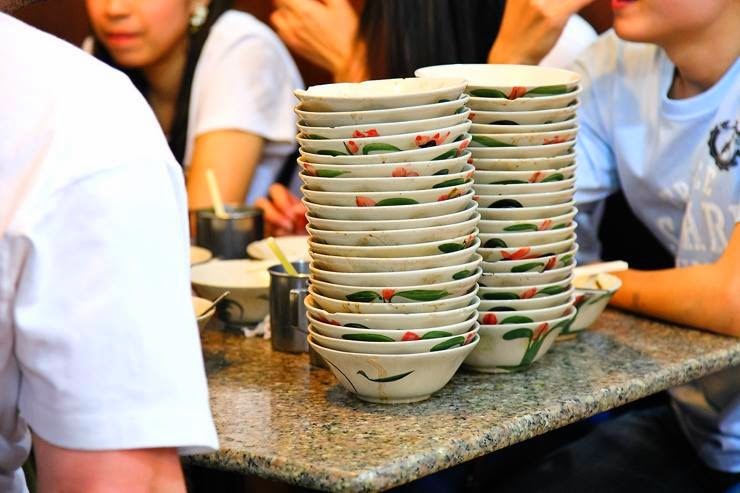 So, if you’re dining at Boat Noodle remember, every bowl counts!